Our tankards are the highest quality you will find. Made to be used, our tankards are as beautiful as they are serviceable. Customers appreciate their quality construction. The body of each tankard is hand cast in one piece. The pewter bases are all slightly wider than the tops for stability. The walls are heavy and thick to keep beverages nice and cold. The bottom is solid pewter soldered into the body (no glass bottoms here). This is a gift that will be cherished long after it is given and will serve as lasting a reminder of your business client appreciation. 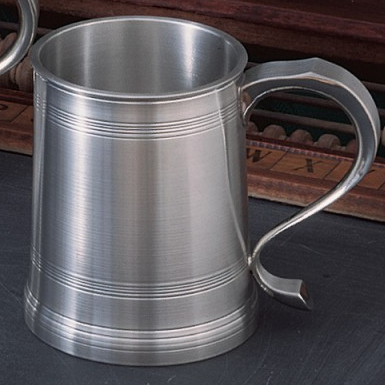 Each individual tankard is hand cast from our special lead-free Queen's Metal pewter. 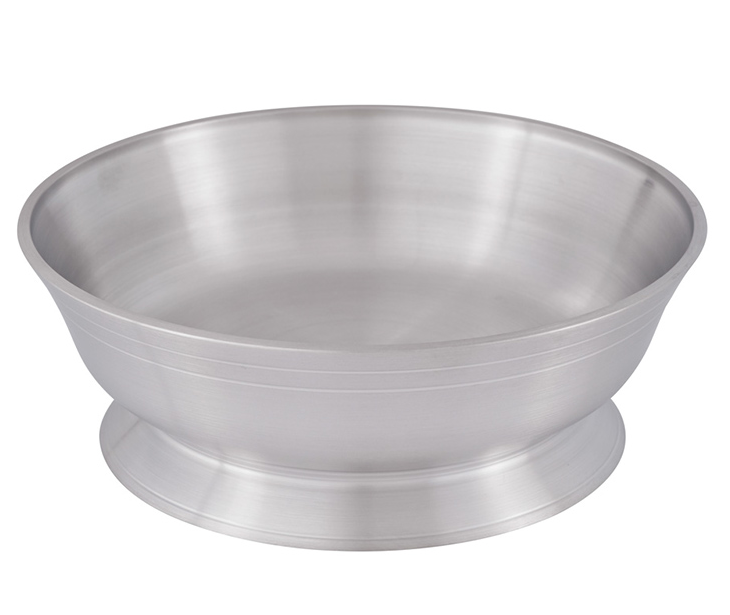 Our Medium Footed Bowl is not only beautiful to look at, but is strong and practical enough for everyday use. Each bowl is cast one at time, as a single and seamless piece for maximum strength. The design is timeless and it will complement any desk, home or office space. See additional footed bowl size options. Standard location for personalization / engraving is inside the bowl. 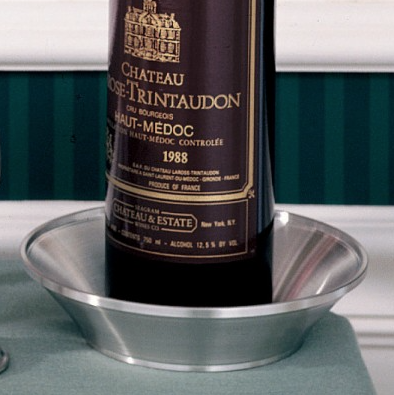 Our wine caddy is a corporate gift favorite and the perfect choice to convey the "spirit" of the season. 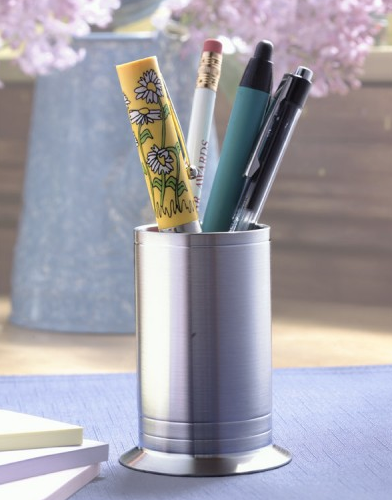 Our pewter Pencil Holder is designed to add a touch of class to their desk. Hand-crafted, using our strong pewter alloy it will stand the test of time. A perfect symbol to suggest the durability of your business relationships. Choose an ornament from our vast collection that represents the spirit of your organization. This is a great choice when you have a long corporate gift list, but still want to apply a personal touch. 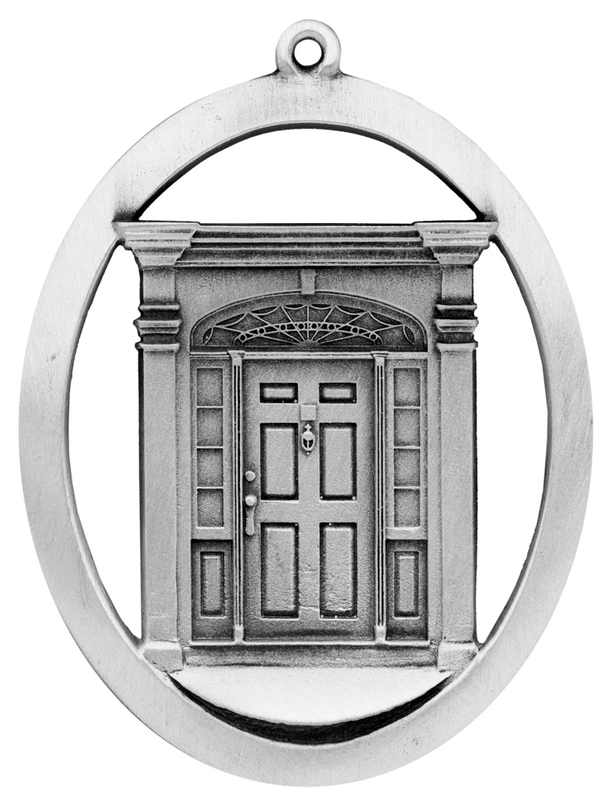 Employees or clients will appreciate the sentiment an engraving with a personalized message will convey. Share your best wishes for the holidays or peace and prosperity in the New Year. 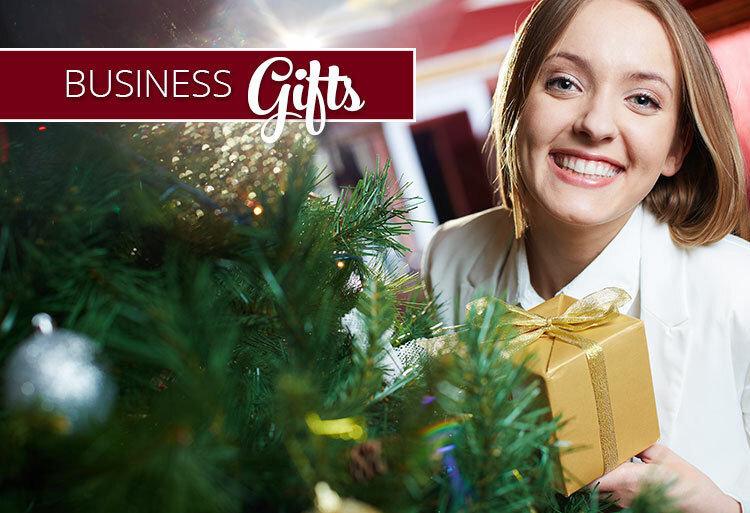 Need help making a corporate gift selection? We're happy to help you choose the perfect item to represent your brand. Yes, we can engrave your logo! For assistance with selection, bulk order pricing or complex engraving needs, please call Customer Service at 603.569.4944.